This is a first attempt of many for a spectral remix and diffraction of Timothy Morton’s most recent (August 2017) book “Humankind. 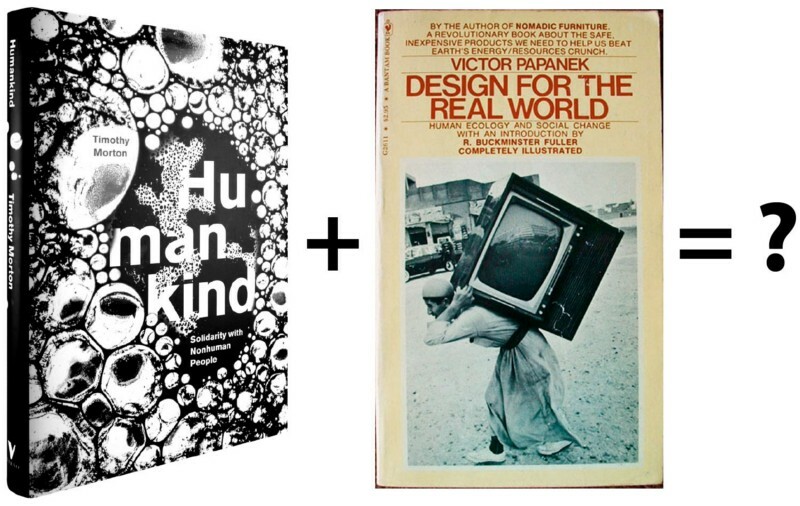 Solidarity with Nonhuman People” (abbreviated as hk) with the design classic “Design for the Real World” by Victor Papanek (abbreviated as dw). Leftist-thinking is in trouble, because it is anthropocentric! This is basically how Timothy Morton’s new book starts with. Marx’s human-centered point of view was not his style, but more, sort of a bug, not a feature. Haunted by a vision of a planetary, but fragile, contingent, playful and anarchist communism, surviving thanks to an inclusion of nonhuman beings into its understanding, Morton attempts to turn up the volume of non human beings for his modulation of Marxism, where the SYMBIOTIC REAL is a key tune. The symbiotic real is the fact, that we are all living in a biosphere. It implies a non hierarchical solidarity of humans with nonhumans, Morton calls humankind. Solidarity is how this symbiotic real manifest itself as a phenomenon. It is the noise it makes (hk 2, 14). Solidarity is furthermore a “pleasant, stirring feeling and political state, […] the cheapest and most readily available” and it includes resisting a concept he calls Severing (hk 18ff.). With Severing Morton means the decoupling and disconnection of the human–nonhuman symbiotic real (hk 13), which came with the rise of agriculture based settled cities and states in Mesopotamia about 4–3 thousand years ago and the establishment of a purely human world (hk 23). A reader of James C. Scott’s new book “Against the Grain: A Deep History of the Earliest States” (also published in August 2017) would add here that it was the domestication of grain seed producing plants, that led to concentrated production, tax assessment, appropriation, soil surveys, ownership, storage and rationing (Scott 21, 44). A grain is a seemingly solid thing, it can be weighted, commodified very easily and is best suited as a carrier of economic value. Humans have been doing this since the rise of Agrilogistics a long long while ago. A grain is digital. It can turn into a thing that transcend sensuousness, which is far more grotesque and bizarre, compared to when these would start magically to wiggle around. The more famous example by Marx himself, quoted by Morton is a table, which starts to shake and dance. An allusion to the many spiritual sessions, which were popular in the 19century. “Dancing tables are less weird than computing tables (hk 63).” What both the rise of agrilogistics and that of capitalism are distorting is not an underlying natural pre-civilized condition, but “rather the “paranormal” energies of production (hk 132)”. What are the implications of all this for DESIGN? According to Victor Papanek design is “basic to all human activity” (dw 3) such as the modes of production, enjoyment or living. What are the implications of Morton’s philosophy for the strong belief that it is important “to design for people’s needs rather than their wants (dw 219)”. How is that now related to Humankind? Morton puts his philosophy into stark contrast to what he calls correlationism. Correlationism has two components, the correlator and the things correlated. Correlationists think “that there are things in themselves […], but that they aren’t “realized” until they are correlated by a correlator, in the same way a conductor might “realize” a piece of music by conducting it (hk 7).” The notion that only culture “makes things real (hk 9)” is not only anthropocentric, but also imperialistic, since it implies that “one can do anything to anything […] a mode of sadistic enjoyment (hk 52)” as long as it is supported by “the” culture. This is a point where one could bring in design again, since optimist designers often think that they can do anything to anything. But this is of course violating the principles of solidarity. “The more we think ecological beings — a human, a tree, an ecosystem, a cloud — the more we find ourselves obliged to think them not as alive or dead, but as spectral (hk 55).” Thus, to encounter an ecological entity is to be “haunted” (hk 64). Furthermore, the differentiation of entities into subjects and objects, which depend on proprietary notions of selfhood, is also spectral, slippery, slurred. Are you really fully in possession of yourself? 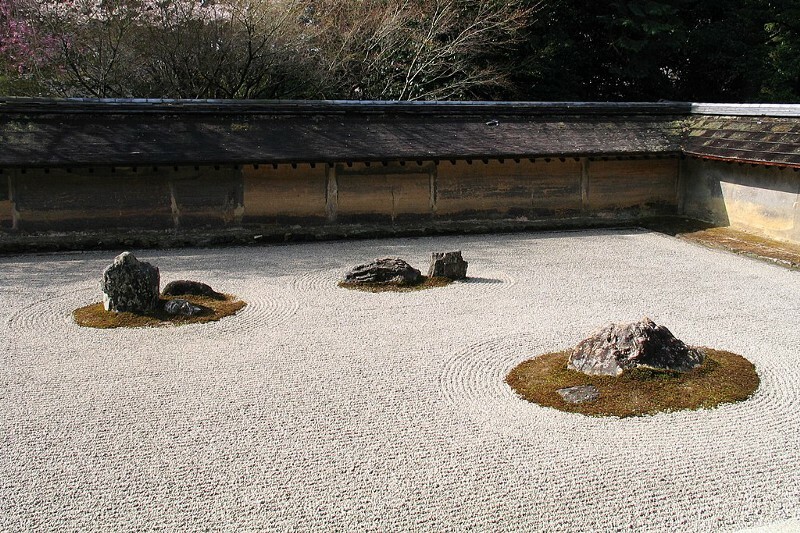 Morton asks: “How come I can have an experience that is beyond my ego? Because I’m not completely me! I’m full of holes […]” (hk 88) Therefore, humans are “chameleon-like entities that are susceptible to colors, surfaces, sound waves” (hk 112). Holes enable linkage, coupling and connectivity. What are the implications of these assumption in the field of Marxistic questions of living together, of production and of solidarity within the symbiotic real? And furthermore for design? Production as suggested by Morton is a form of enjoyment, something you can’t help doing (hk 57ff.) It is an effect of species-being. “This is exactly how it can be exploited. It just happens anyway, so that the capitalist can dip a bucket into its flow to extract labor time from it and homogenize it.” (hk 60) The capitalist can furthermore also automatize, what you can’t help doing, which is called algorithm. It is an automated human style (hk 17), notwithstanding that style “exceeds intentions” (hk 139). It is the “overall appearance, not just the part of which you’re in control; not a choice, but the mode in which one appears, and not just in a visual sense, but in all physical (and other) senses (hk 17).” The style of humankind is being kind (hk 139), but this is something for later. I want to stay with the algorithm, the part of human or nonhuman style — ant algorithms for example –, which is automatable. “An algorithm is a snapshot of a past series of modes of humankind, like a musical score (hk 17).” I wrote elsewhere [A, B] about the rhythms algorithms generate. An algorithm is some sort of automated past, a commodified record of human style, which can repeat itself over and over again. 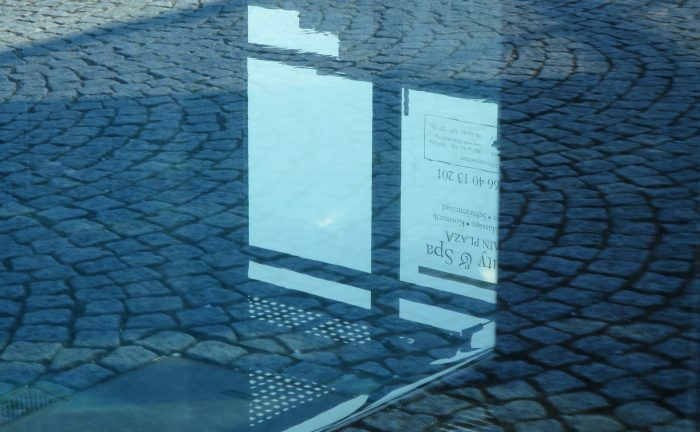 Both digitalization and algorithmization are de-spectralizations of things, of processes. They are merely traces, left-overs, not the “real”, spectral, perforated thing. Rocking in solidarity with nonhuman entities is reached via the “trapdoor in the ideological superstructure of capitalism” namely consumerism, which haunts environmentalism. Rocking implies increasing, enhancing and differentiating little pleasures inside little pleasures inside little pleasures via a implosive holism. According to Morton the pleasure consumerism is offering is not enough. “We desire a lot more than that (hk 142).” Rocking goes along with consumerism, since our everyday consumer products provide interfaces between human reality and the symbiotic real. A piece of plastic is made from fossil fuels. This (hole) opens up to connect to the materiality of plastics and creates possibilities to receive a message from the symbiotic real. What Morton is aiming at is some sort of cognitive overload and distortion generated by our immersions into data generated by our fellow non human entities. Again this is not comparable to a accelerationist gesture. A lot of questions are popping up like mushrooms. How does it feel like to be a rock? An elephant? A electro-sensitive shark or even a dolphin? What do ants dream of?